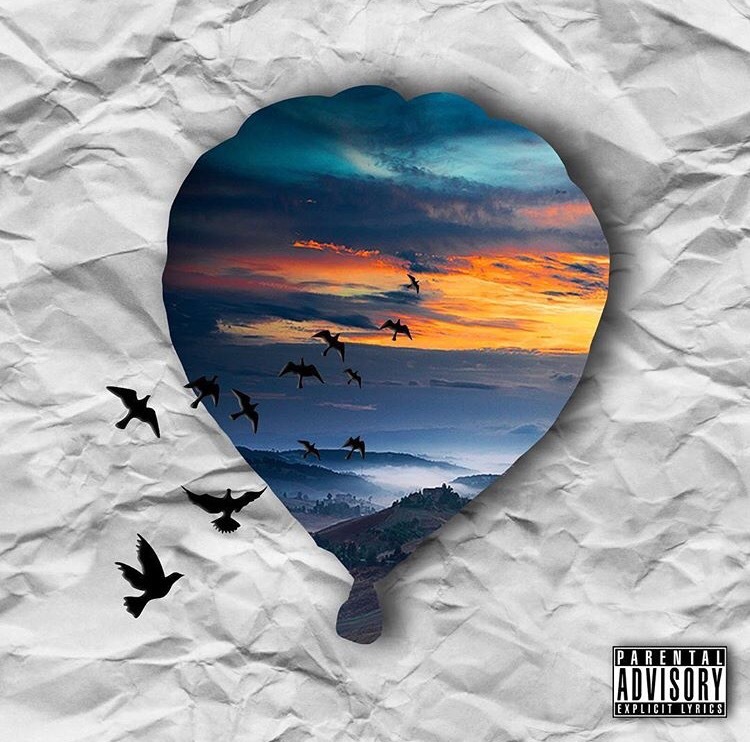 December 5, Chicago lyricist Trell Love released his latest effort Waiting On Forever. The six-track EP is a look at the world through Trell Love’s eyes. Heavily influenced by current events, Waiting On Forever addresses current events and relevant issues for today’s young adults. Tumultuous relations between black America and the police, depression and relationships are only a few of the topics Trell Love tacles on Waiting On Forever. Following in the footsteps of J.Cole, Trell Love released this effort without a single feature and the power in the solitary voice is felt.